In the international motorcycle exhibition currently taking place in Milan, Italy, the EICMA 2015, Ducati introduce several new motorcycle as well. 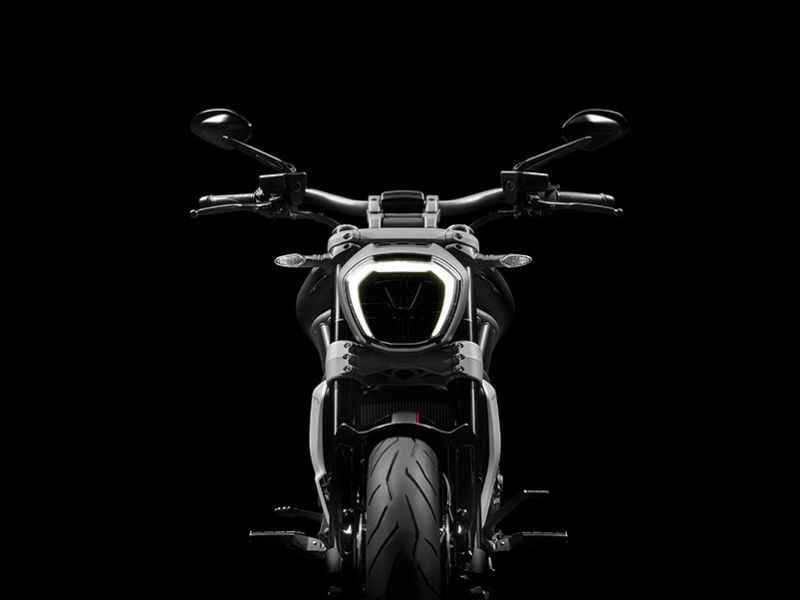 After officially presenting Scrambler Sixty2 which is a variant of the Scrambler, the renowned Italian motorcycle manufacturer also launched the latest generation of their cruising-type motorcycles, called 'Ducati XDiavel'. 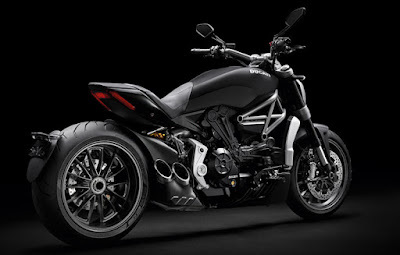 As reported by Jalopnik on Wednesday, November 18, 2015, mentioned with the addition of 'X' in the Diavel type has mean that Ducati tried to combine their distinctive character, which is a high-performance, with the casual concept like Harley-Davidson style. 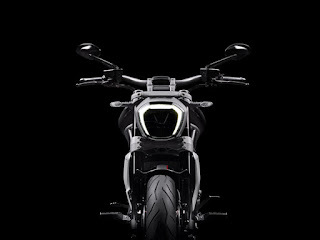 The XDiavel motorcycle carries a two-cylinder engine with a capacity of 1,262 cc and developed in accordance with the concept of their Testastretta. This engine has four valves and two spark plugs in each cylinder. 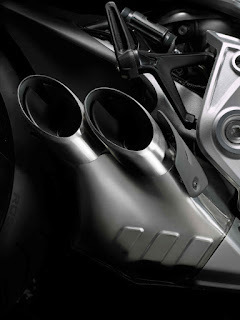 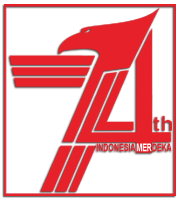 The power generated by the engine reaches 156 hp and 128 Nm of torque. And for the first time conducted by Ducati, the engine power is channeled to the rear wheels via a rubber belt, and not a chain. 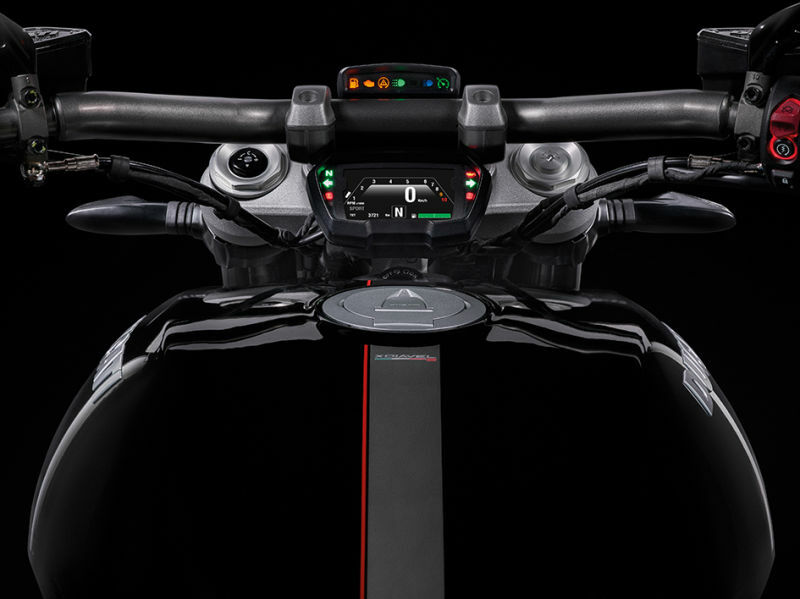 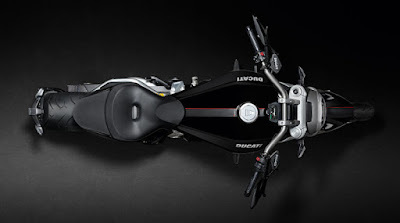 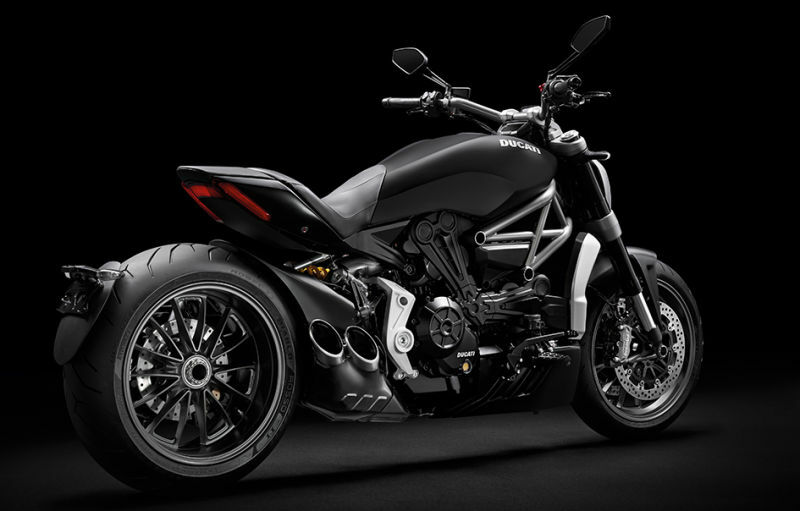 Ducati XDiavel also equipped with a keyless system, where the riders do not need to use the key to start its engine. 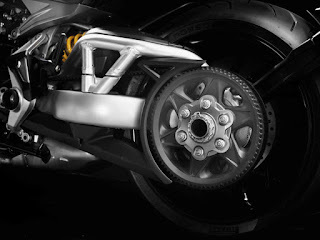 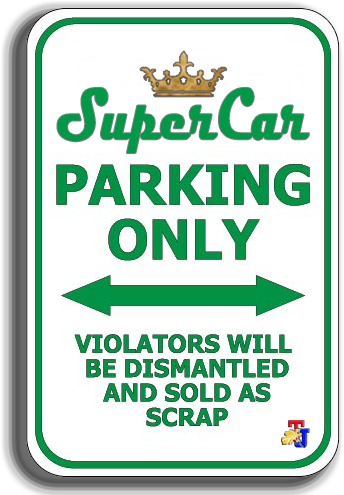 There was also the control traction and launch control devices, which is useful in the drag race.